We believe in the power of creativity both within and outside the taught curriculum and that all our young people should receive the highest quality Education both in the classroom and beyond. 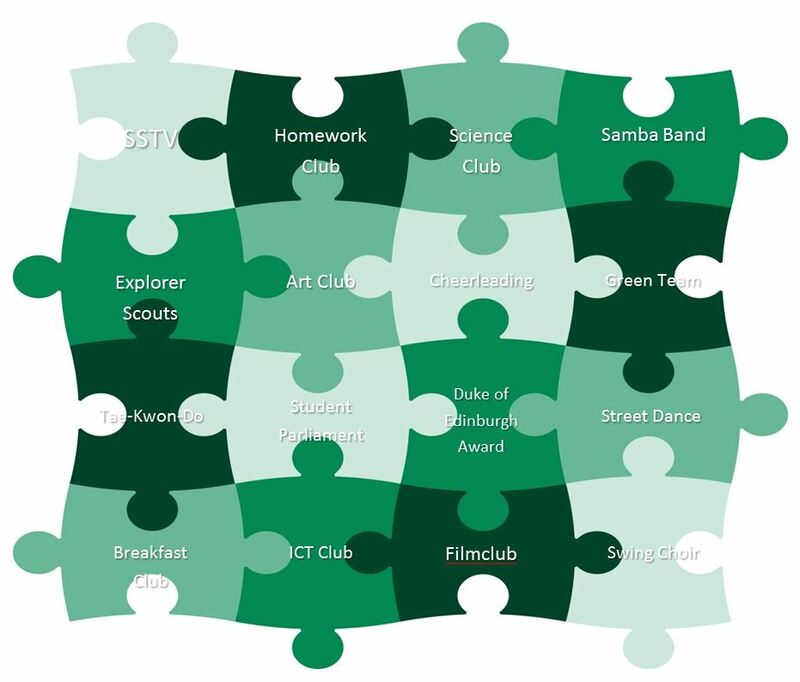 We offer an extensive range of enrichment activities which provide our students with new experiences and broaden horizons. By the time a student leaves South Shore Academy we expect them to have had an active involvement in a wide range of activities we have on offer. Our Enrichment activity timetable is updated each term. Please click on the link to view the Enrichment Timetable from January 2018.